Over the last few months, we’ve been putting the final touches on something we’re very proud of: our brand refresh. Today we’ve launched our website, complete with new visuals and messaging to better communicate how we partner with clients to drive success. 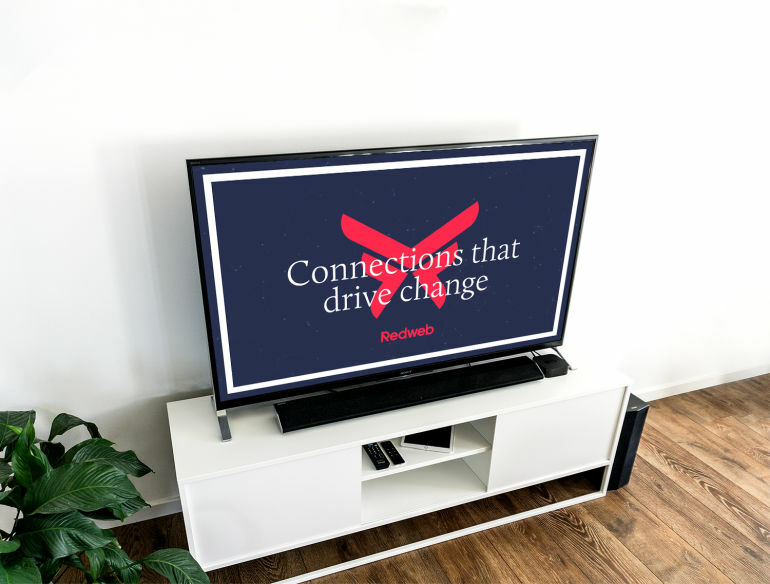 Our strapline, ‘Connections that drive change’, highlights how we help our clients form meaningful relationships with their audiences to achieve tangible results. Whether it’s collaborating on a strategic roadmap, creating engaging digital experiences, or supporting in-house teams with objective expertise, our new positioning encapsulates the full extent of our services. Supporting this is a striking visual identity that reflects our forward-thinking approach. 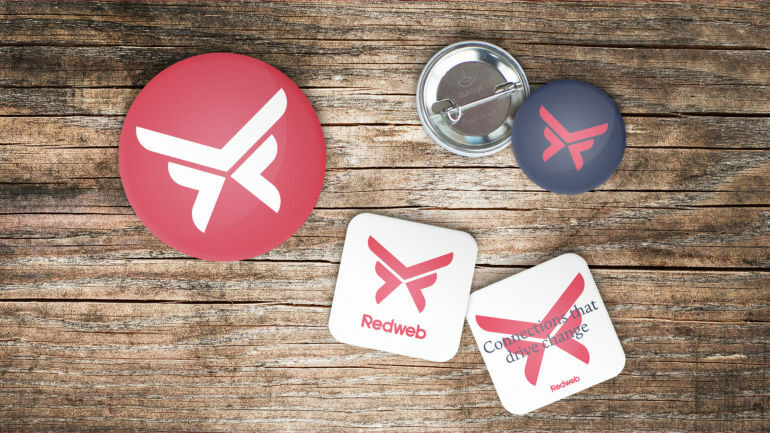 Our butterfly logo is symbolic of transformation – our goal is to position our clients to adapt and capitalise on the opportunities that technology offers. Acting as an extension of our clients’ teams, our digital specialists provide the right blend of insight and expertise to facilitate this positive change. And with the ability to recruit experts directly into our clients’ offices, we are uniquely positioned to collaborate in whatever way is most effective for each client. With our own branding now truly communicating the breadth of activity in-house, our focus is on forming lasting partnerships with ambitious brands. Our in-house experts in strategy, marketing, content and business analysis, along with our long-established design and development credentials, are already helping to shape the futures of Asthma UK, Vitality, Organix, St John Ambulance, Crest Nicholson, City & Guilds and many more. Find out more about our brand refresh and why we believe it will bring benefits to your business and customers.